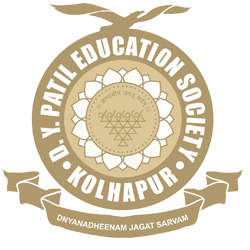 It gives me an immense pleasure to extend warm welcome to you, at D. Y. Patil Education Society (Deemed to be University), Kolhapur. The Deemed to be Universities are expected to bring in qualitative improvement and innovation in Higher Education. Towards this objective, our University has adopted improved teaching practices, inculcated research culture amongst students, acquired sophisticated and state-of-the-art equipments, appointed qualified teaching and non-teaching staff, created excellent infrastructure and healthy environment for learning and teaching. In addition to undergraduate and postgraduate programmes in health sciences, the University has started frontier level research programmes through its “Centre for Interdisciplinary Research” established to carry out interdisciplinary research with a thrust on Nanotechnology. The University is engaged in conducting various major research projects funded by and in collaboration with Central Agencies like DRDO, CSIR, DST, ICMR Delhi. In order to provide exposure to the young students, the University is organizing National and International events, conferences, CMEs and workshops etc. 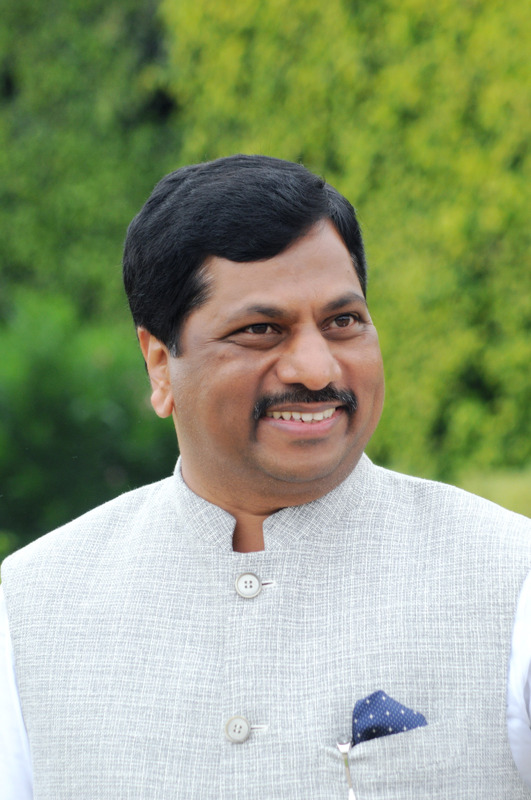 at regular intervals, wherein the renowned speakers from abroad and within India are invited. Our vision is to strive ceaselessly in pursuit of healthy society, through education, training, research, collaboration and extension activities. You will be happy to note that the University is marching ahead with this vision. The University is reaccredited by NAAC ‘A’ Grade in 2017 and also the University is ranked 97 in National Institutional Ranking Framework by Ministry of HRD, Government of India in 2018. These are the noteworthy achievements.